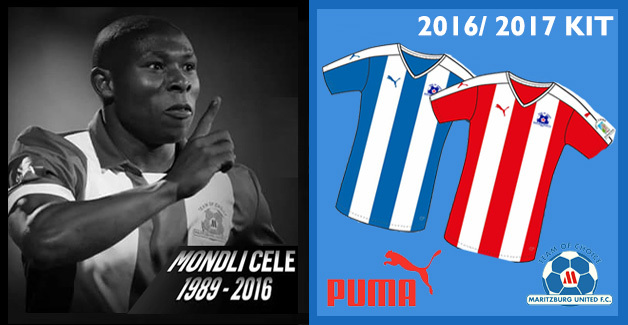 The last time the Phefeni Glamour Boys descended on the Capital City of KZN, was in November 2015. 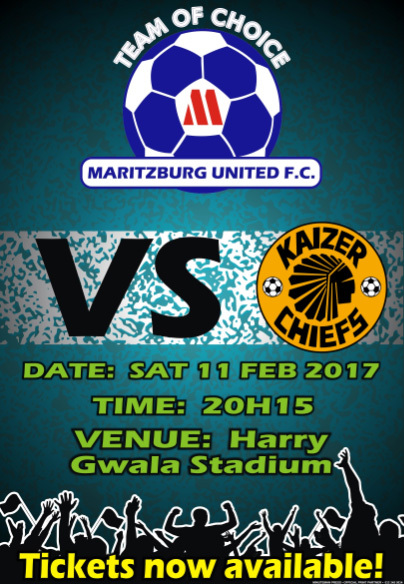 They return to Harry Gwala Stadium on Saturday, the 11th of February 2017 in what will be the first home game for the Team of Choice this year. With the Team of Choice hard at work under the tutelage of Head Coach Roger De Sa ahead of the resumption of the season after the Afcon, the team are focused on building on the results achieved before the break. 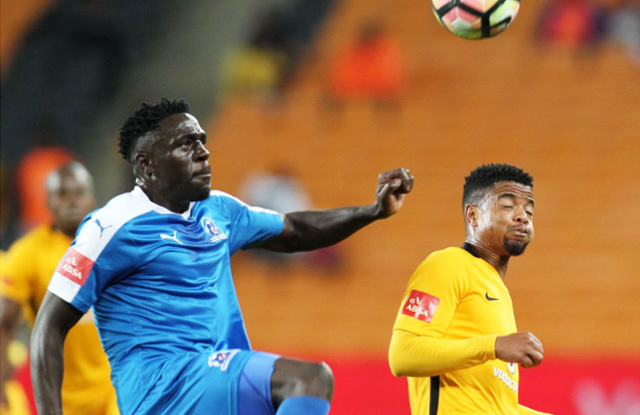 This is a match that the country will be watching with a lot of interest, not because the Chiefs coach is a former United boss, but because the encounter between these two teams is always competitive and played with a lot of intensity. 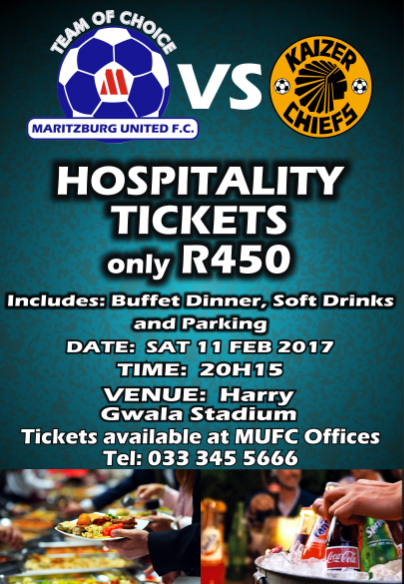 Stadium Admission Tickets are now available from Computicket at R60 for adults and R20 for children. Adult tickets and Hospitality Tickets are also available at the club's offices at 397 Victoria rd, as well as Supersave and OK mini market on College Rd. 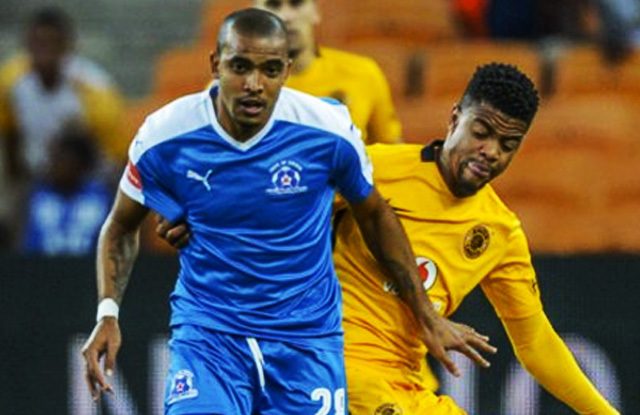 • Supporter Special – The first 100 Fans to Purchase the Official Maritzburg United Replica Jersey at the Club Offices will receive one Free Match Ticket for the Maritzburg United vs Kaizer Chiefs clash.